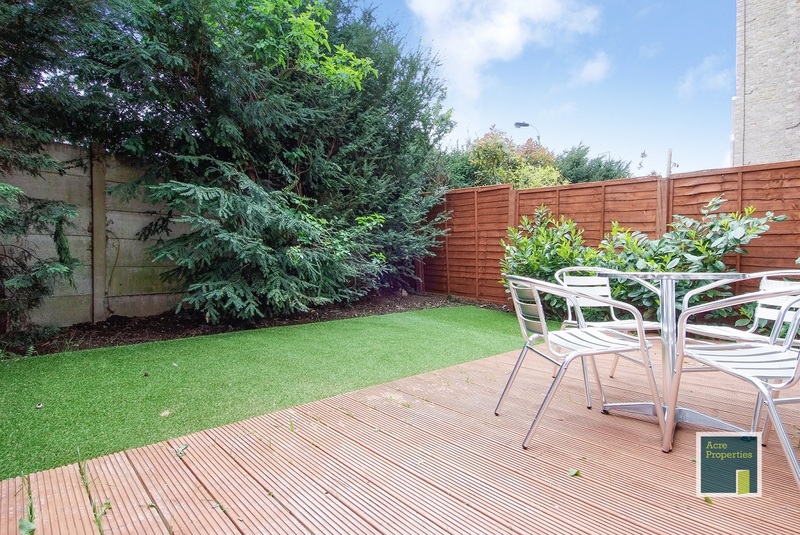 Tastefully decorated after a refurb this property is offered in a fantastic condition. 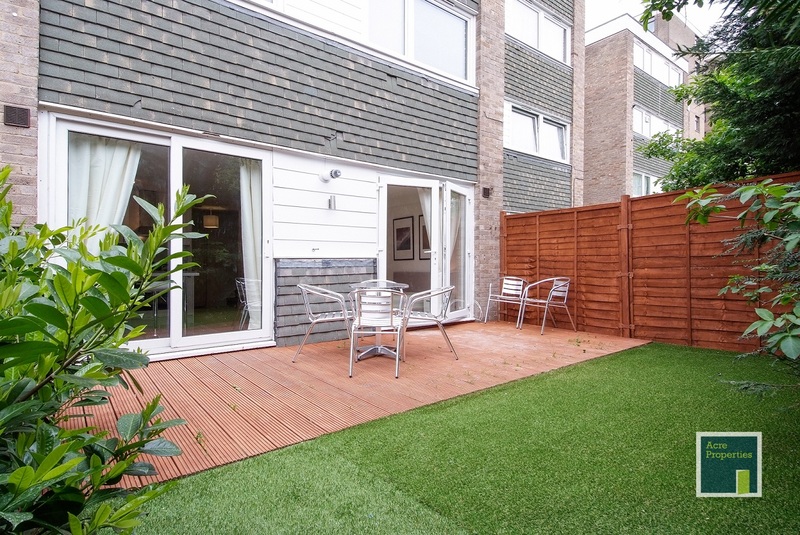 All of our tenants are professional sharers of a similar age so you will be living with likeminded people in a great property. 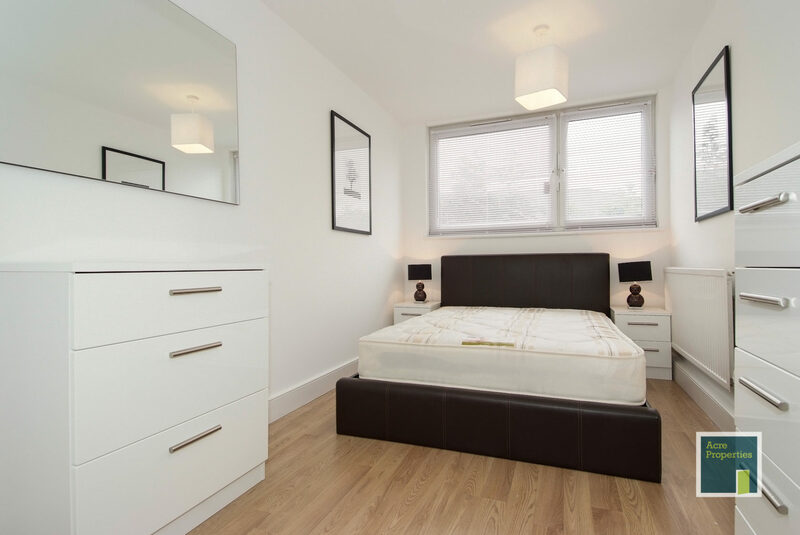 Situated in the heart of West Kensington this is a fantastic opportunity to live in a very sought after part of London. 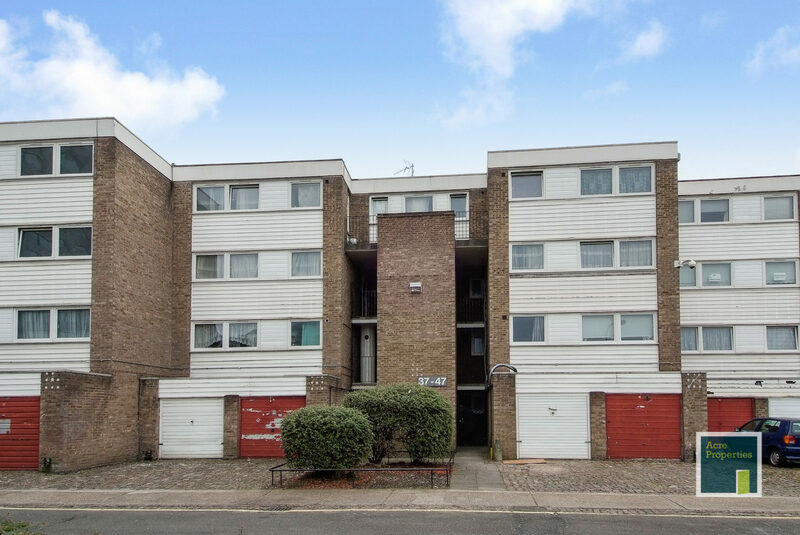 The property is only 5 minutes walk from the bars and shops of North End Road and has some great convenience stores including Tesco and Sainsbury’s on its doorstep. 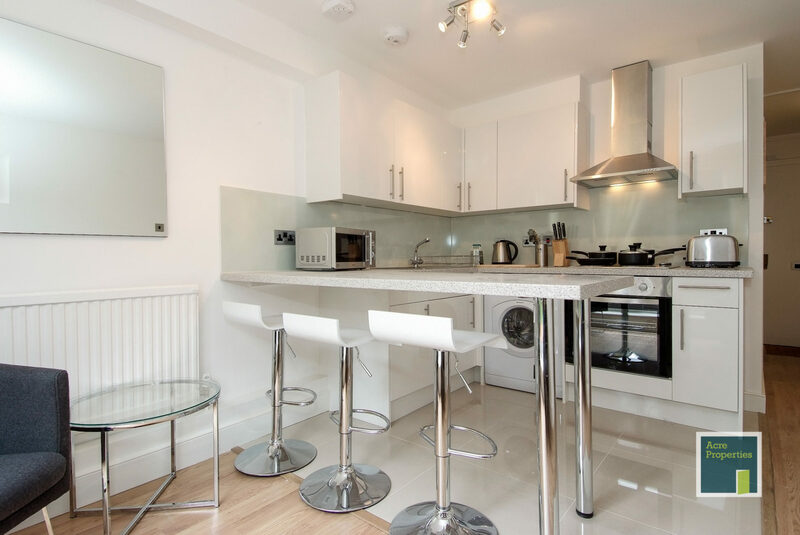 Fulham Broadway, Hammersmith and Kensignton are also only a short journey away. For transport West Kensington or West Brompton are a 5-10 minute walk with some bus routes along North End Road running 24 hours. 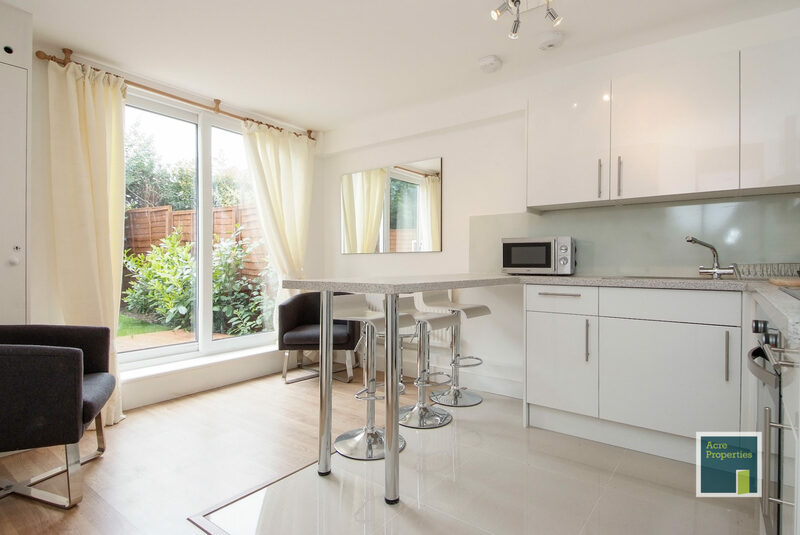 This is a professional 4 bedroom houseshare, kitchen with a breakfast bar, bathroom w/separate toilet and garden area in West Kensington. 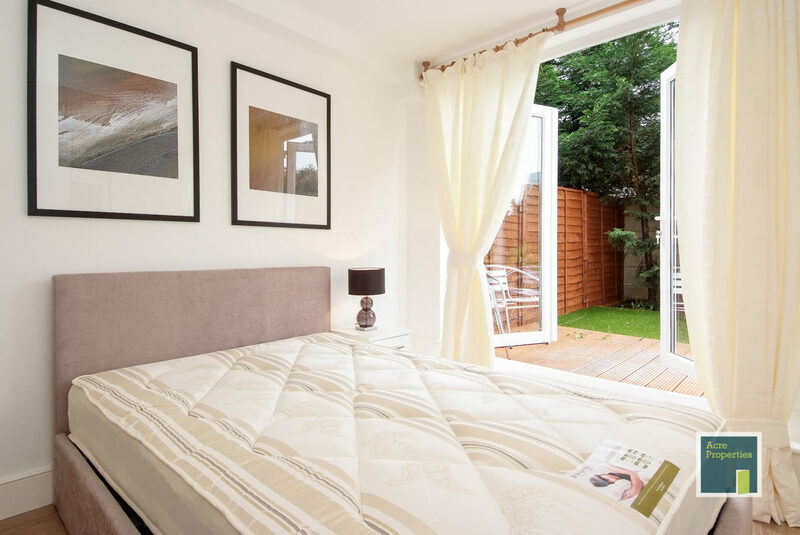 Each room is fully furnished with double bed, wardrobe, chest of drawers and bedside cabinets and a flatscreen TV. There is a 27″ flatscreen in the lounge area. 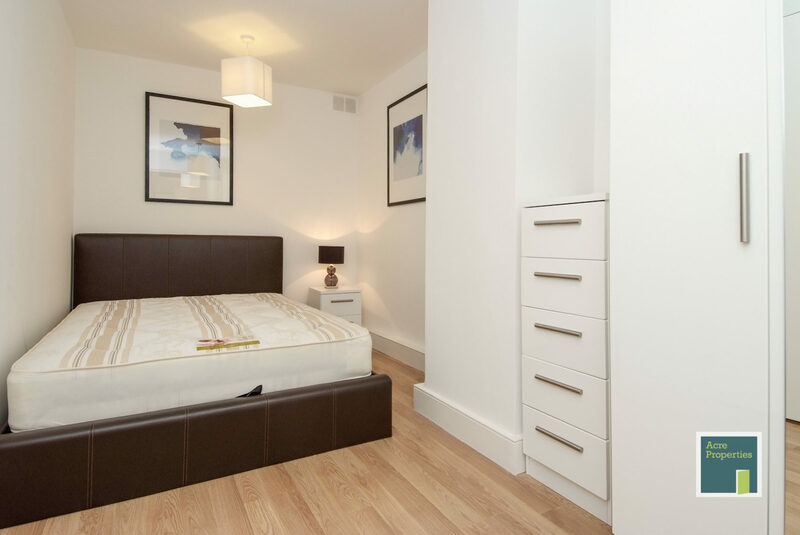 The rent on each room includes all utility bills, council tax, communal Wi-Fi and TV licences. 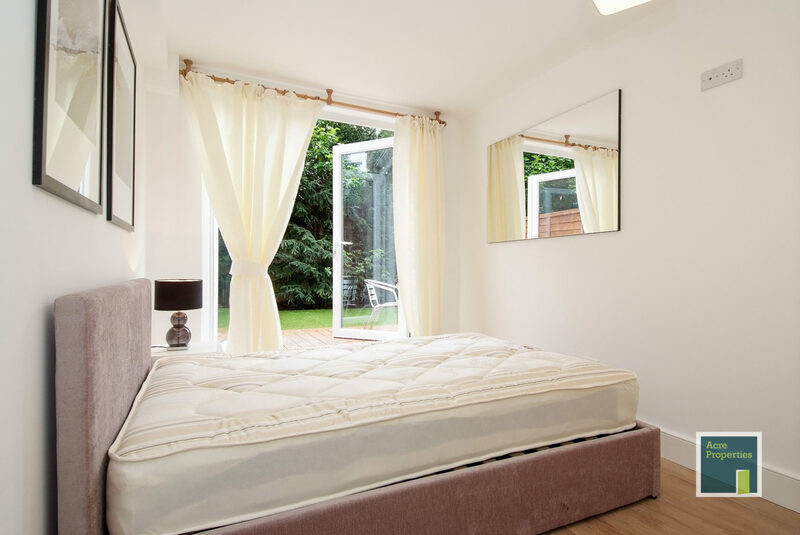 The groundfloor bedroom has private access to the garden area. The kitchen is fully kitted out with fridge/freezer, washer/dryer, microwave and all utensils, crockery and homewares. 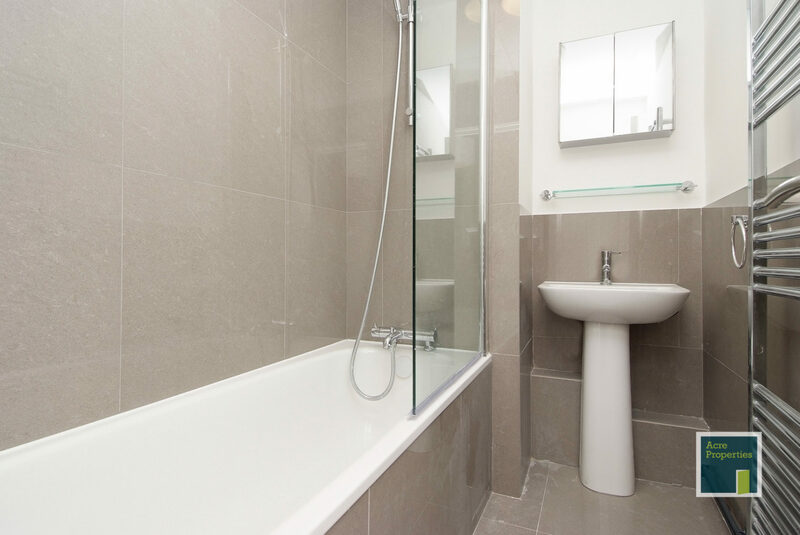 The bathroom has a bath and built in shower with ample storage. This property is in a band D energy rating. 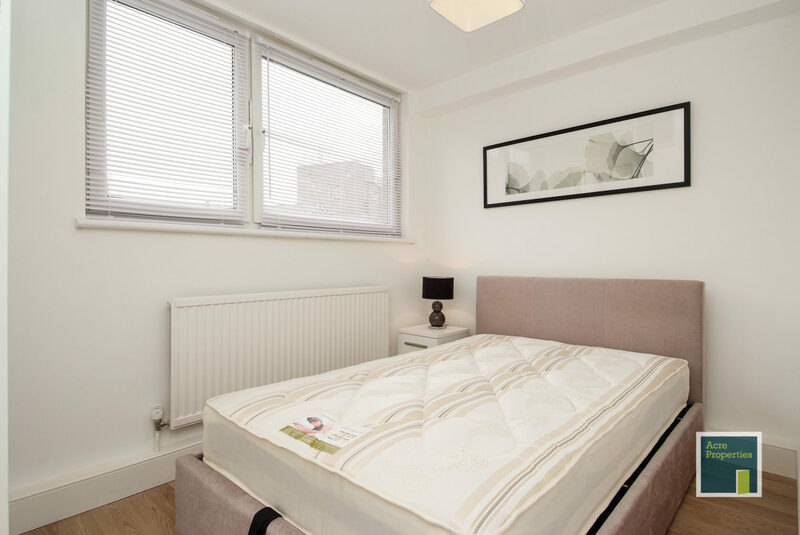 Please note photos on the ad were taken in April 2014 straight after the refurb and prior to people moving in.